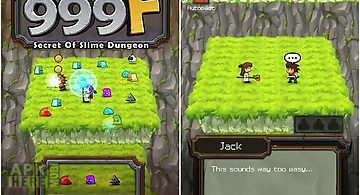 Dandy dungeon game for android description: Take the hero through twisted dungeons. Draw a way along which the character will move. Apply various power ups and objects. The main hero of this android game is a man who is creating his own game sitting in his apartment during lonely evenings. 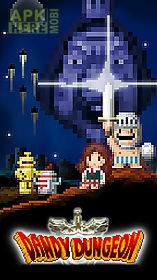 In this game he is a brave hero crushing monsters and rescuing a beautiful princess. You must help the hero in his adventures. 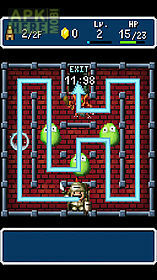 The character will automatically move along the drawn way and fight against enemies. You must apply skills and artifacts in time. 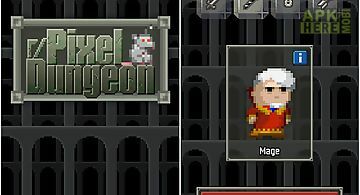 Pixel dungeon is a traditional roguelike game with pixel art graphics and simple interface. 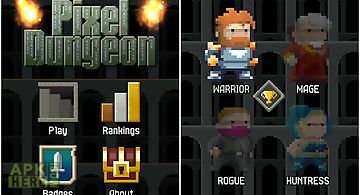 Explore the depths of pixel dungeon collect useful items fight ..
Unleashed pixel dungeon is a game based on shattered pixel dungeon (with permission from the creator). 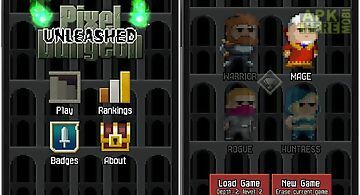 Unleashed belongs to a category of rogue lite games ..
Take the hero through the dark dungeons. 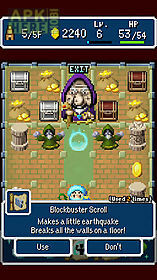 Move the character across the cells of the playing field attack monsters and gather trophies. 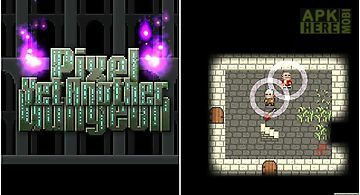 Defeat the dark lord..
Take a hero across a deadly dangerous dungeon covered with graves of the predessesors. 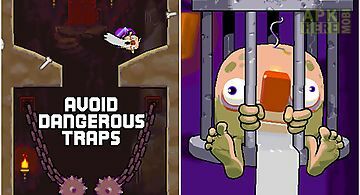 Avoid tricky traps and fight against horrible monsters. 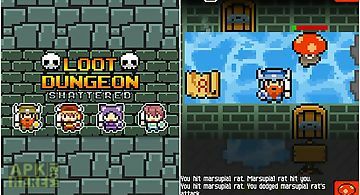 Explore the ..
Take the hero across twisted dungeons inhabited by various monsters and full of deadly traps. Explore randomly generated mazes of this android game. Help t..
Help demons sieze the fantastic world. Assemble an army of different demons and capture the castles. Fight annoying knights and defeat them. Become the dem..
Lead a team of adventurers and heroes. 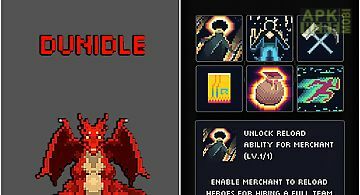 Take your team through many dungeons inhabited by monsters and bosses. 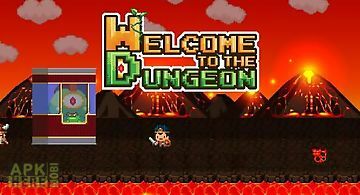 Go to find adventures and treasures in this a..
Guide the hero through winding underground labyrinth. 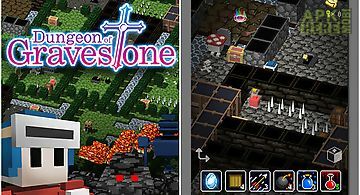 The dungeon has many rooms full of monsters and hidden treasure. 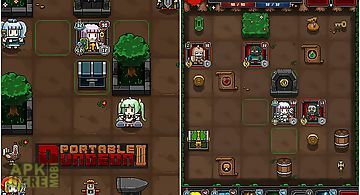 Explore dark dungeons of this androi..
Guide a team of several fearless heroes through the underground mazes full of dangerous traps and bloodthirsty monsters. 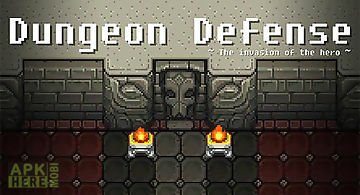 Explore all corners of the dark du..
Defend your dungeon from the attacks of numerous heroes. 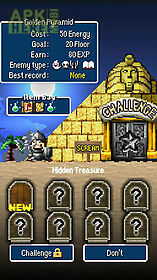 Place traps on the way of the enemies enlarge your army of monsters. In this android game you will..